ENCINITAS — Encinitas Fire Chief Jon Canavan resigned on Dec. 5 after about two months with the department. “When he told me personal reasons, I didn’t press him for more information,” Vina said. Vina said the “significant hours required” for the job also contributed to the resignation. Canavan didn’t respond to emails requesting comment on the story. According to Vina, Canavan will return to the Poway Fire Department. Before signing on as the Encinitas fire chief, Canavan was the administration chief and fire marshal in Poway. He oversaw fire-prevention activities, including reviewing construction plans and managing an annual $20 million fire contract. Canavan will not receive a severance package from Encinitas. And the city will not pick up any long-term pension liabilities due to him leaving, Vina said. During his brief tenure as Encinitas fire chief, Canavan was also responsible for two other cities. Encinitas, Solana Beach and Del Mar contracted to share fire personnel in 2009. Rancho Santa Fe pulled out of the fire contract this summer. 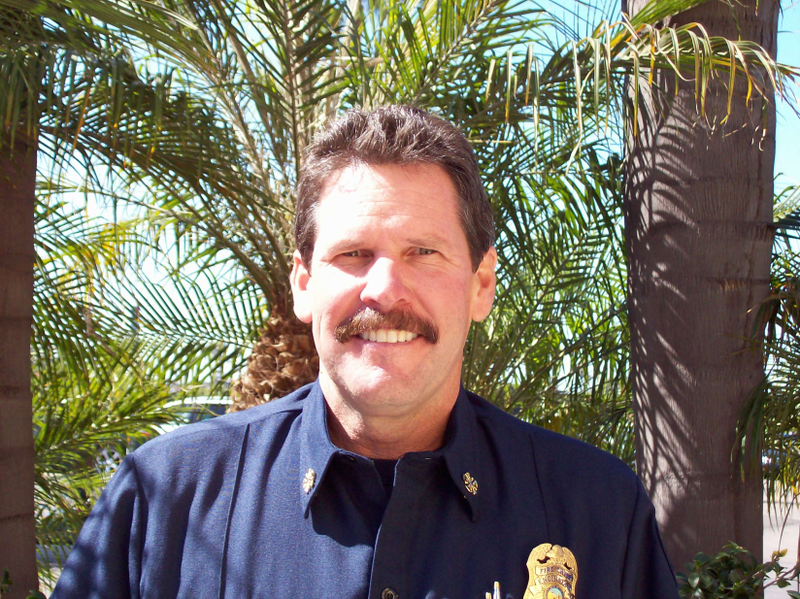 Deputy Fire Chief Mike Daigle will serve as the interim Encinitas fire chief. Vina said the cities that are a part of the fire contract will soon discuss their options for finding a new fire chief.